I currently own over 100 beautiful carefully selected perfumes, many of which made by Guerlain, and I do believe this is my favorite by a long shot. It is the most beautiful delicate yet potent smell I have ever had the pleasure of using. IT IS AMAZING. I was sceptical bc of the poor longevity claims and those claims are true but this is STILL worth it. In fact I would pay double this price for this stellar fragrance. It is meant I think to be used as a cologne like after shower or before bed, etc. A great way to start the day but you're going to have to layer it before leaving for the day. It does dissipate quickly. Still worth it. I love it so much that even though I have a full bottle I am considering buying a backup just in case. It is on clearance, so must mean it won't be here long. 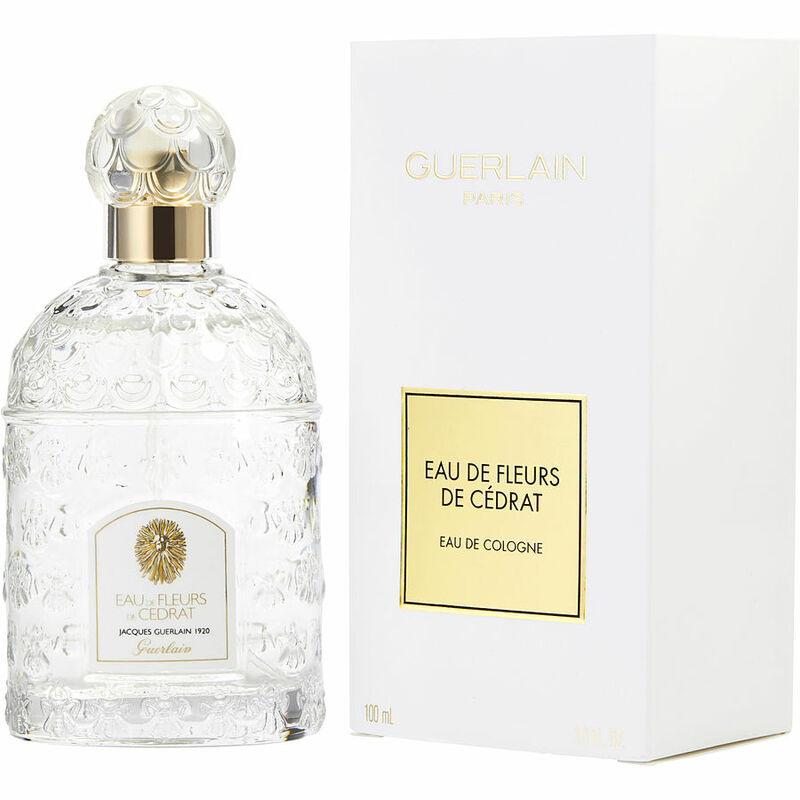 Cedrat is an absolutely wonderful fragrance for the summer. Fresh, clean and invigorating. There are many similar fragrances, but the key is 'similar'. Cedrat, while somewhat similare is so far above the other scents. I spray it on and I just feel good. That is worth a lot all on it's own. I keep a bottle in my bedroom and one in the bathroom. And I never seem to be able to leave either room without spraying some on me.